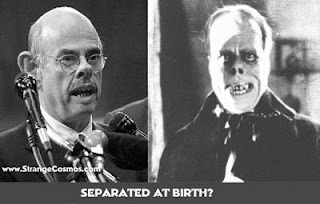 Phantom of the Opera look-alike Henry "Nostrilitis" Waxman (D-CA). Fascist Henry Waxman Has a Plan . . .
. . . for your living room, showerhead, jacuzzi . . .